Welcome to Premier Coastal, located in Panama City Beach. Feel free to call us at 850.588.6181 if you have any questions. There is also a chat/message box in the bottom right of all the pages. We welcome you to use our website as a tool in your real estate research. Our team is made up of knowledgeable professionals eager to earn your business. My name is Ben Alexander and I am always available. Our site is made up of 4 categories of properties pages: condos, houses, land, and commercial. These are then sub-categorized by area, neighborhood, condo complex, style, or use. Recently sold properties, market reports, floor plans, and pictures are posted about each neighborhood/condo. 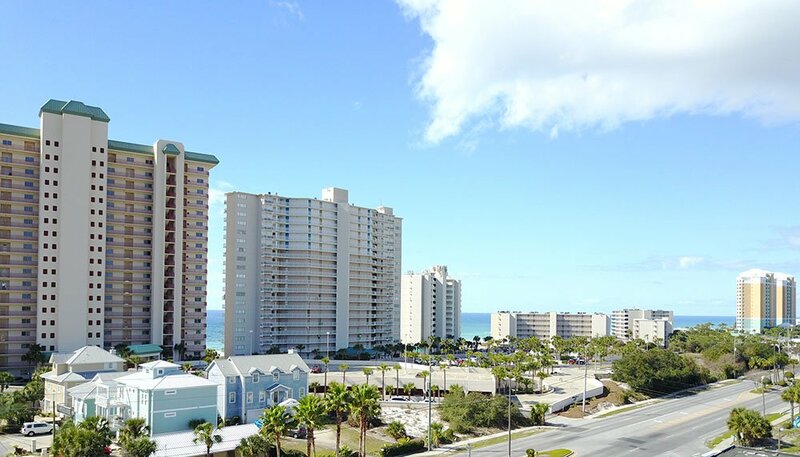 We have all of the Condos for sale in Panama City Beach listed by development. Many of these will have floor plans, recent sales, and all active condos for sale. Each page will have similar condos listed at the right or bottom of page. If you would like more info on a properties such as rental histories or condo rules please let us know. Bay County is roughly 1000 square miles and is approx 25% water. We have homes listed as 4 main areas. You can search homes for sale in Panama City Beach, Panama City real estate, Lynn Haven houses for sale, or lots for sale in Callaway. Each of these areas is then broken down to sections and neighborhoods. For Example, if you are looking for a house for sale in Panama City Beach. You can search houses in South Lagoon, Upper Grand Lagoon, East End, and West End. If you select Upper Grand Lagoon you can then search by Neighborhoods Bay Point, Martinique, Hidden Pines, etc..
You can search all real estate listed on the MLS. Search all land for sale in the Bay County area. Our Commercial section is set up to be searched by type: Land, Building, lease, or business. You can also search by commercial areas of Panama City Beach, Panama City, Lynn Haven, or Callaway.